Looks like squash borers. Split the the stems and looks for big nasty white grubs. 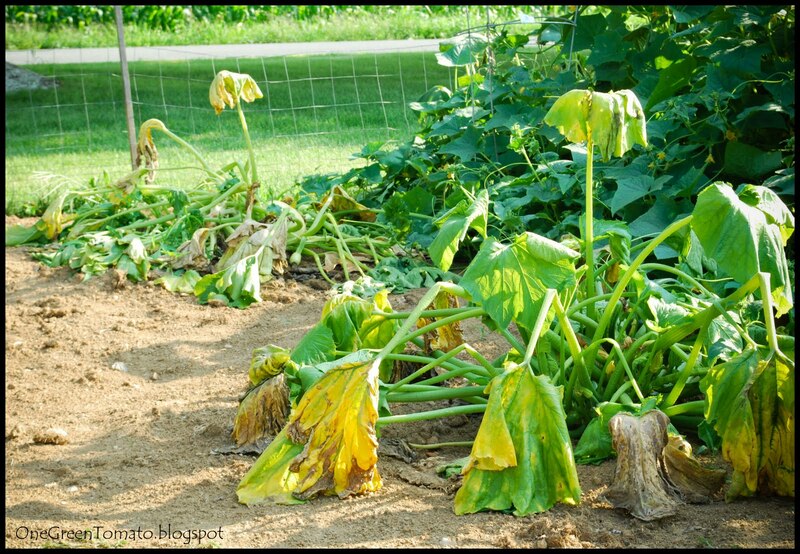 Could also be sudden wilt syndrome, have you seen cucumber beetles? They spread it. 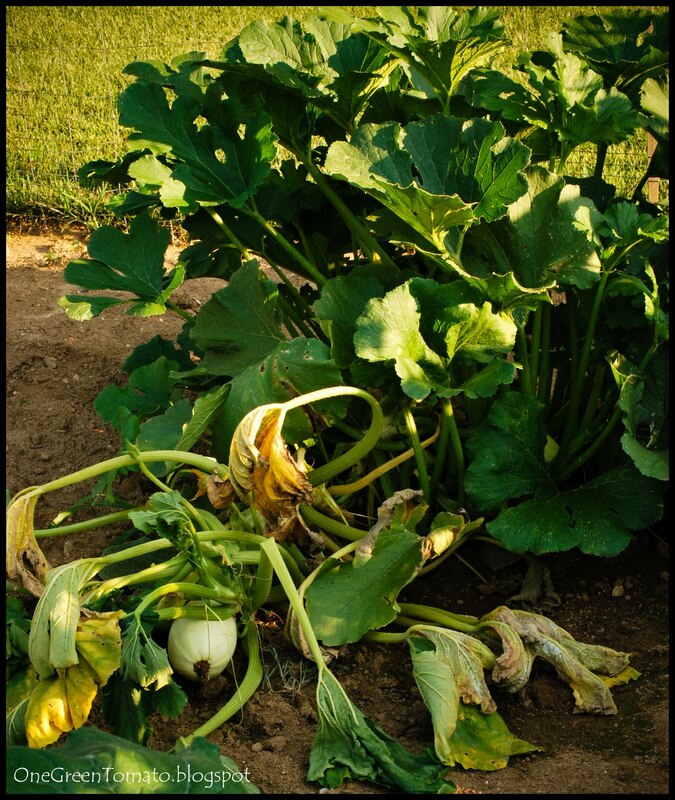 If it's squash borers, you can compost it after you remove all the grubs. If it's diseased i wouldn't compost it. i just pulled several of mine too because of powdery mildew and mosaic. 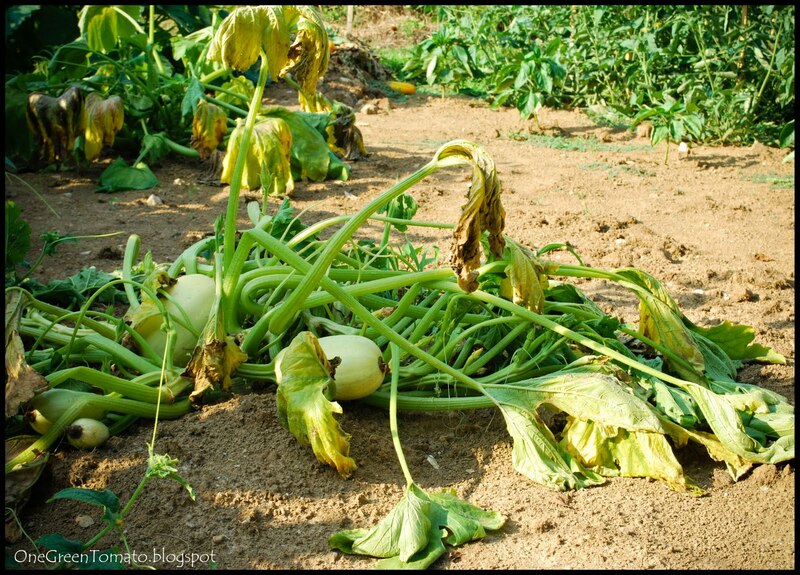 tough year for squash apparently. I was going to suggest bacterial wilt spread by the cucumber beetle too.They killed all of my cucumber plants. I wouldn't compost just to be safe. Burning the plants would work though. Tree, I will check the stems when I get home. I hate grubs, they kind of gross me out! I do have cucumber beetles, lots of them, so they may be the culprit. My cucs are thriving as is my remaining zucchini, knock on wood and fingers crossed!! !Tosha, buring is not such a good idea. With my luck the whole county may go up in flames! I'll just toss them into the field on the other side of the property…way across the road. Well, no borers. Darn Cucumber Beetles! I fear my other zucchini are headed for the same fate as are my cucumbers. This is a first for me. Any suggestions as to stopping the contamination?? Well, in my research, I found that the most effective way to handle the beetles is to have a "trap crop" started before the real crops go out. Once the beetles infest it you burn those crops and set out your real ones. I know you said burning wasnt a good idea there. They are pretty resistant to pesticides. You can squish them as you see them. The good news is they are only supposed to be a problem you encounter once every four years or so. Tree, I believe you are right! This is the first time I've had them but this is also the first garden at this house. I picked up another bottle of neem oil and I will be mixing it with karanja oil which is said to ward them off. I hope so!! My second planting of cukes are starting to fruit. I have them in a container by the house. If it doesn't rain tomorrow I will start spraying them down!